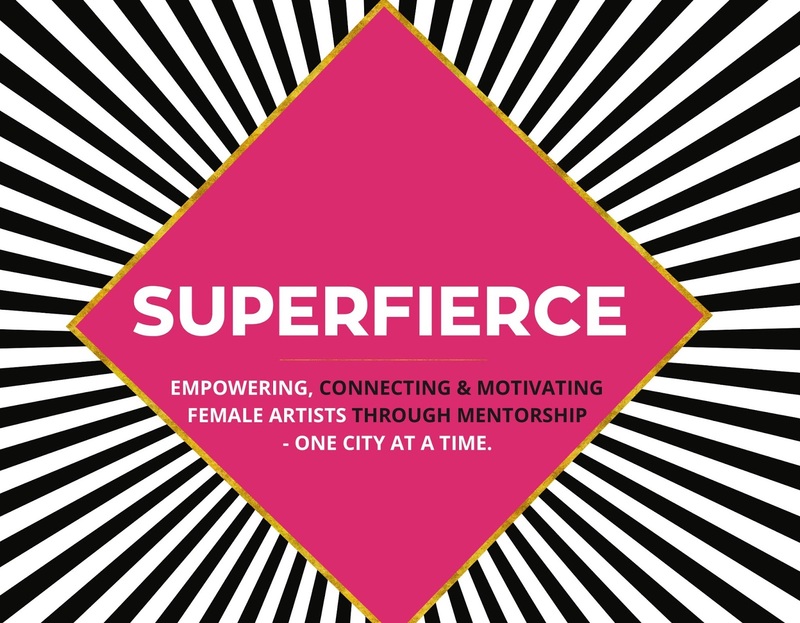 "The underrepresentation of women in the art arena is completely unacceptable, and we're out to change that." 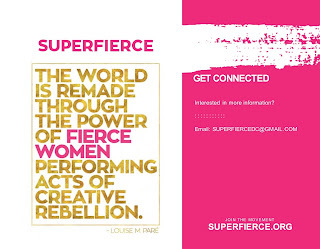 Truly FIERCE words spoken by SUPERFIERCE artist Lesley Devrouax. 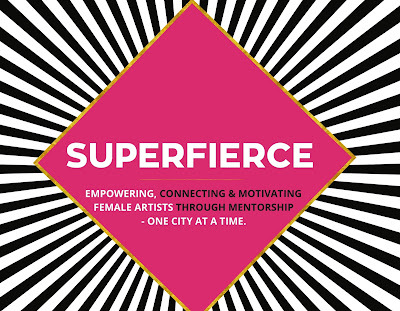 Watch + see how far SUPERFIERCE has come since the inaugural event last year at the National Museum of Women in the Arts! This October at Blind Whino is going to be absolutely amazing and hope to see you there! Get your tickets at http://www.superfierce.org/ for the October 5, SUPERFIERCE SALON PARTY! Opening Reception with Juror Harry H. DeLorme, Jr. Surprising, thought-provoking, oblique, and intuitive, the selected works include video and interactive media, painting, photography, sculpture, a collection of Communist Manifestos, a portrait of the United States in junk food, and more. 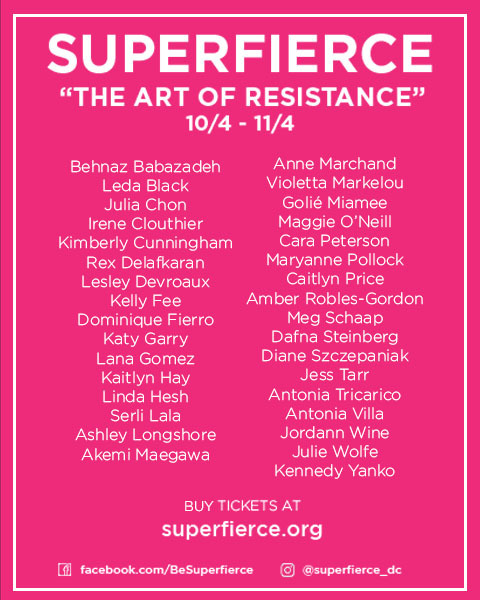 DeLorme will be present at the opening reception on Saturday, September 23, 2017 from 6-ˇ9 to talk about the work, as will many of the artists. 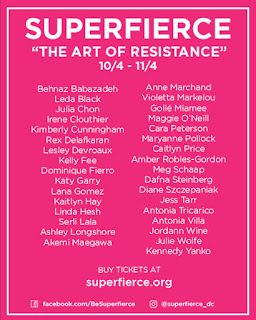 Featuring work by the artists Heather Bentz, Lauren Bradshaw, Cameron Bliss, Claire Carlton, Kristin Casaletto, Claire Clements, Robert Clements, Ally Christmas, Ellie Dent, Victoria Dugger, Marta Finkelstein, Lisa Freeman, Bill Georgia, Lucy Julia Hale, Morgan Jenks, Crystal Jin Kim, Michael Lachowski, Michael Lasater, Vivian Liddell, Anne Marchand, Jordan Marty, Laura Miller, Deepanjan Mukhopadhyay, David Noah, Alyson Ogasian and Claudia O'Steen, Lauren Peterson, Amanda Grae Platner, Jaime Raybin and R.D. King, Heath Schultz, Taylor Shaw, Diane Speight, Kaleena Stasiak, Katie Troisi, and Annebelle Wang. Harry H. DeLorme, Jr. has been serving as the Senior Curator of Education at the Telfair Museums in Savannah, Georgia since 1989, and as the Curator of New Media exhibitions and programs and the PULSE Art and Technology Festival since 2007. 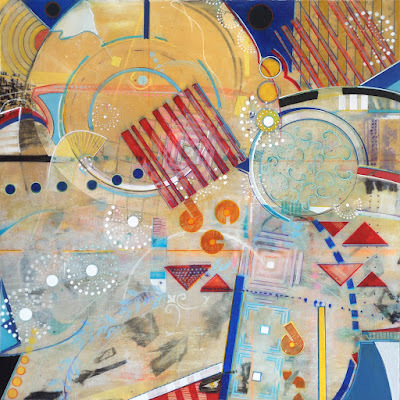 DeLorme maintains a prolific curatorial, arts publication, and art-ˇmaking practice, with wide-ˇranging interests in digital media, technology, artificial intelligence, Georgia folk artists, and the environment. ATHICA: Athens Institute for Contemporary Art is an independent, 501c3 non-profit gallery promoting and supporting innovative contemporary art and artists through exhibitions, education, and events. one of the artists participating in The 2017 Athenaeum Invitational. Photo credit: Greg Staley. The Athenaeum Invitational is a theme-based event featuring the works of both specially-invited artists who have previously exhibited in the Athenaeum Gallery, as well as artists whose works were selected through a call for submissions. This year’s theme, GLOW, asks artists to create work that shows a sense of lightness or hope emanating from something dark. The show is juried by Athenaeum Gallery Director, Twig Murray and prize winners will be selected by Zoe Charlton. 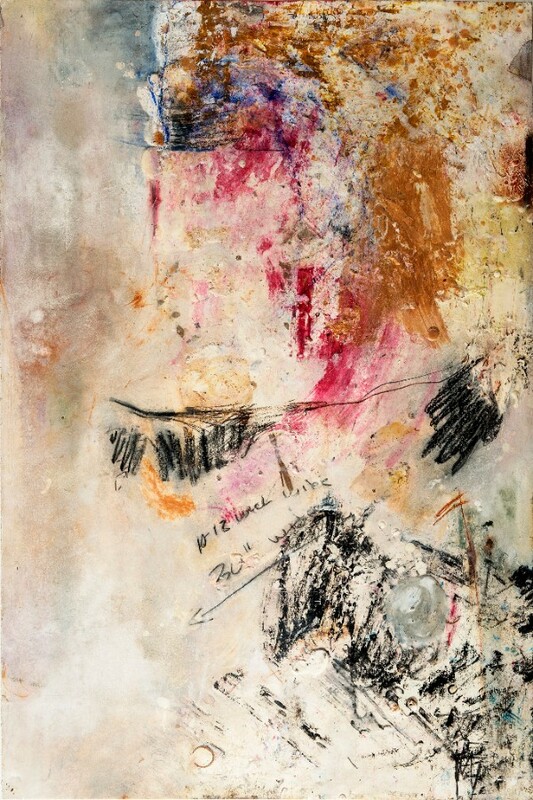 Athenaeum Gallery is located at 201 Prince St., Alexandria, VA. For more information, call 703.548.0035 or visit nvfaa.org. 2829 16th Street NW Washington, D.C.
the catalogue for the participating artworks here. 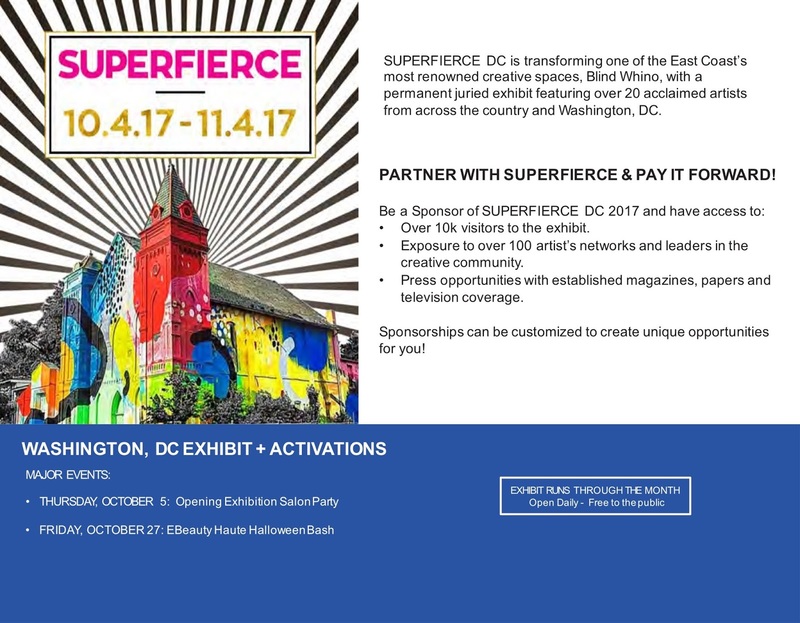 SUPERFIERCE DC is transforming one of the East Coast’s most renowned creative spaces, Blind Whino, with a permanent juried exhibit featuring over 20 acclaimed artists from across the country and Washington, DC. 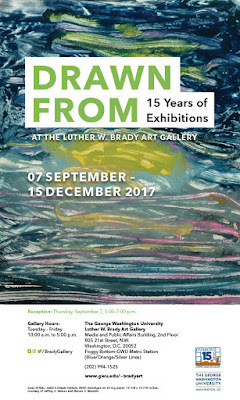 Exhibition runs all month long in October. Open Daily - Free to the Public. Do you like art? What about a fab party? Inspiring women make a difference? Of course you do...so purchase your tickets to the SuperFierce 2017 Opening Party on October 5th! Support the arts and have fun doing it. DID YOU KNOW? According to the National Endowment for the Arts, over 51% of visual artists are women But…LESS THAN 5% are represented in permanent collections around the world. 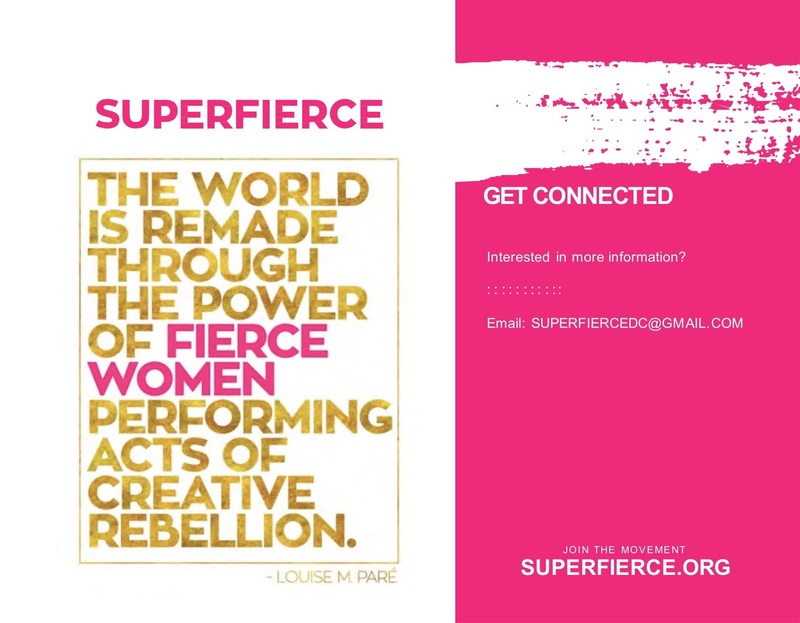 PARTNER WITH SUPERFIERCE & PAY IT FORWARD! 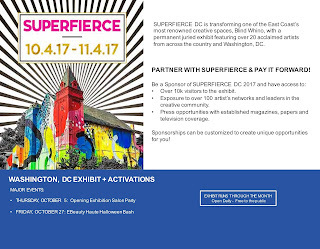 Be a Sponsor of SUPERFIERCE DC 2017. Sponsorships can be customized to create unique opportunities for you! 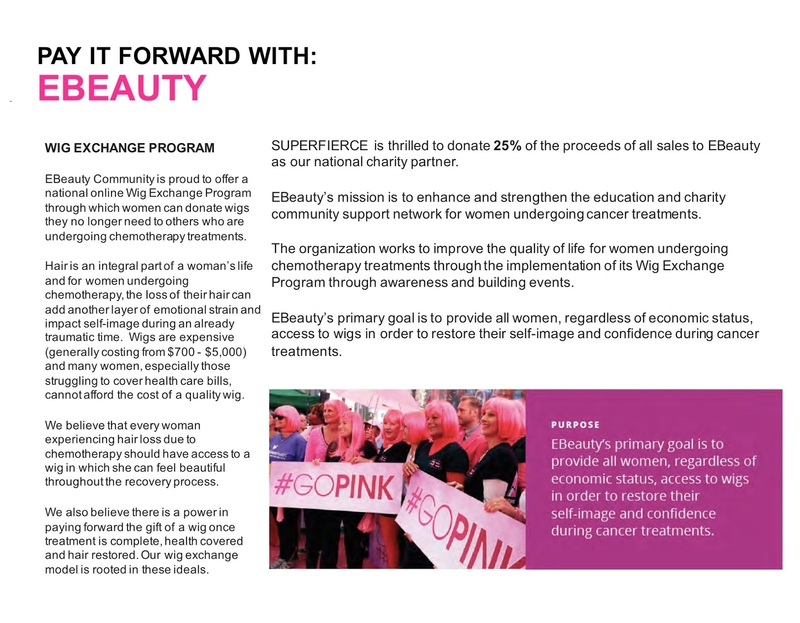 SUPERFIERCE is thrilled to donate 25% of the proceeds of all sales to EBeauty as our national charity partner. 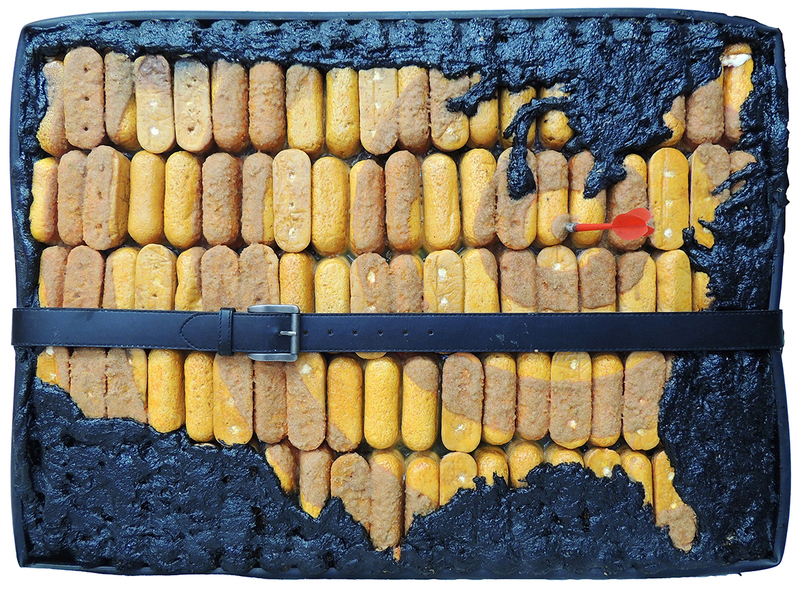 an exhibition that explores the idea of the US as a place of home. Typically the word home conjures up an image of warmth, welcome and a place of safety. However, for some that image does not fully hold true; some are less welcome than others, some are less equal and some are less safe. Presented by Solas Nua and New York University, Washington, DC. 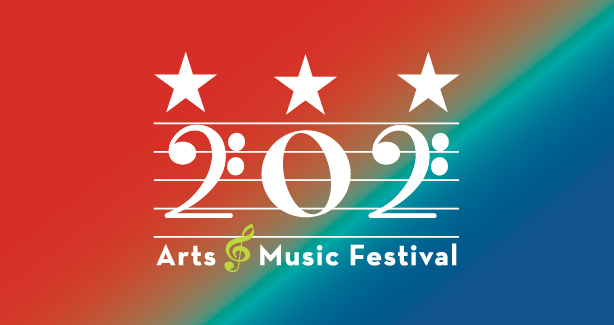 This Saturday, September 9th, Mayor Muriel Bowser and the DC Commission on the Arts and Humanities (CAH) proudly presents the second annual 202 Arts and Music Festival in Southwest DC. Join us for a day of visual arts, music, poetry, film, dance, workshops and more, featuring more than 100 artists. And plan your day in advance by checking out the full schedule of programming and venue map online. 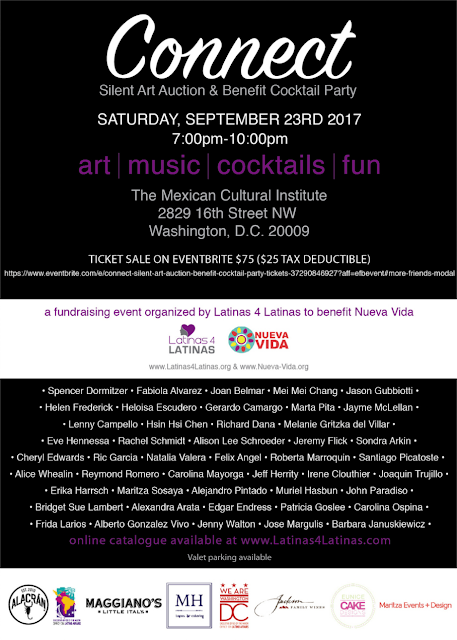 *Please note that all listed artists and scheduled activities subject to change. 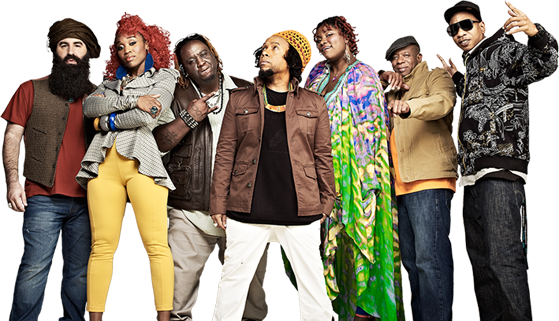 Tickets are free to the public and are now available online via www.dcarts.dc.gov or by calling 202-724-5613. 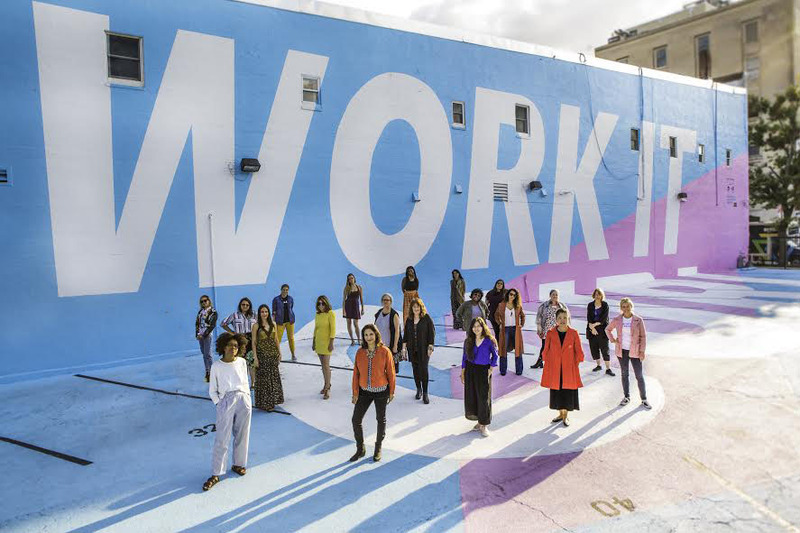 September in DC is 202Creates Month -- a month of events and activities that showcases the diversity of artists, makers, and entrepreneurs who contribute to the District's thriving creative industries. Watch this promo video and be sure to use #202Creates to keep us informed about the work you are doing -- or seeing -- and to find out about DC's creative community! Follow @202Creates on Instagram and @entertain_DC on Twitter to learn more. Sheet size: 35 x 23 1/2"
Framed size: 40 x 30"
- a folk dance from Italy characterized by quick steps, twirling, and flirtatious behavior between partners accompanied by lively music and tambourines. Image: Michelle Frankfurter, from the series "Destino"
This exhibition is held in conjunction with FotoWeekDC: A citywide celebration featuring exhibitions, programs, and events highlighting world-class photography, and providing exposure for photographers working locally and worldwide. Twelve life-sized, wearable sculptures from ManneqART, an international arts and educational non-profit, will be on exhibit at Sandy Spring Museum from September 9 through November 18, 2017. 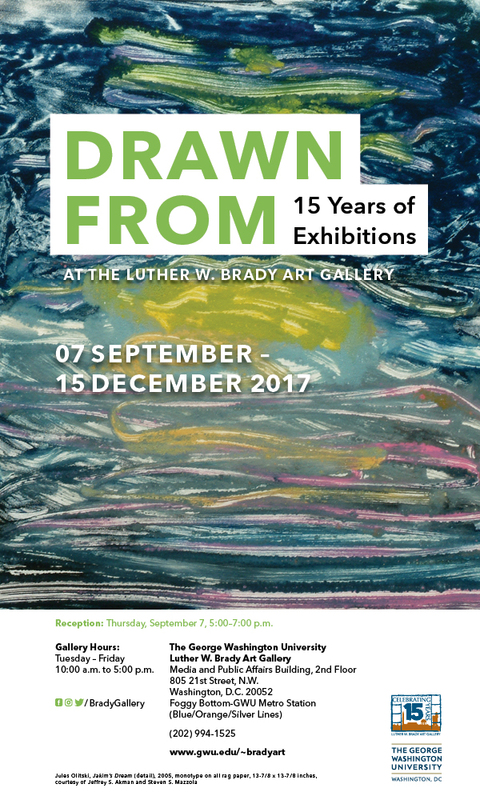 A pre-opening reception will be held on September 7 at 6:30 pm. In partnership with Sandy Spring Museum, ManneqART challenged competitors to include an inner light" component in their sculptures. 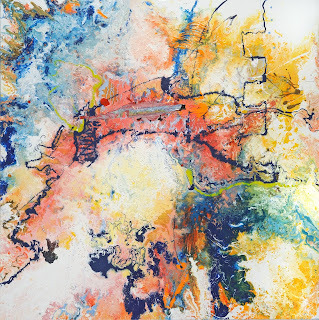 "Inner Light" is a reference to Sandy Springs Quaker founders, who believe that everyone has an inner light and that the potential for good and evil are latent in everyone. 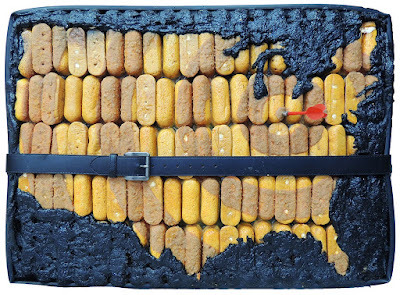 This idea will be represented in the sculptures on exhibit. Allison Weiss, executive director of Sandy Spring Museum, says, "As a non-traditional history museum, we encourage artists to explore local history themes into their work In this exhibit, we are paying homage to the community's Quaker heritage. The exhibit will be visually exciting and, at the same time, will highlight local history in an unexpected way." Sandy Spring Museum is a place where people make meaningful connections to community history through the visual arts. The museum provides the environment and inspiration for artists to create and host events, performances, activities and exhibits that engage people and build community. This collaboration with ManneqART was funded by a grant from the Institute of Museum and Library Services. ManneqART is an international arts and education non-profit whose mission is to inspire creativity, teach problem solving skills, and reward excellence in creation of sculpture on the human form. Through a variety of events during the year, ManneqART showcases the best in imaginative hair, makeup, costuming, and digital art. Visit www.manneqart.org for more information.